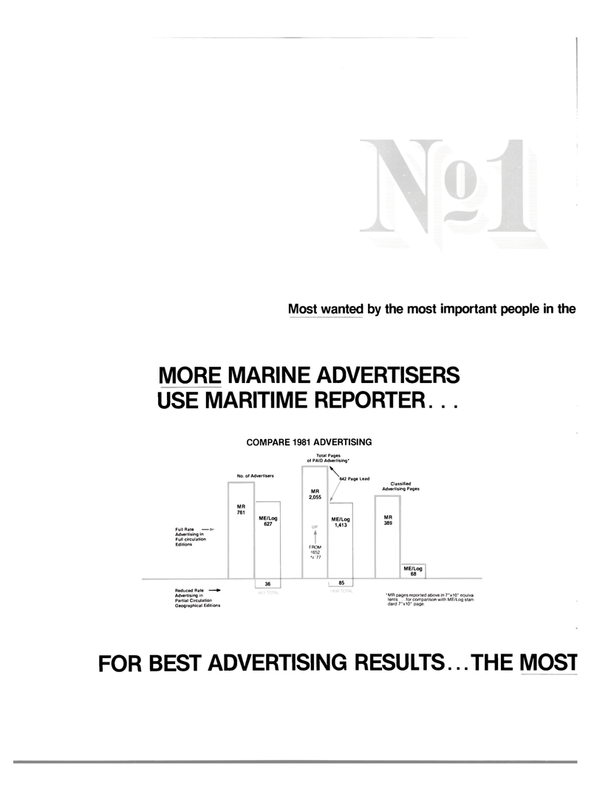 USE MARITIME REPORTER. . .
Geographical Editions * MR pages reported above in 7"x10" equiva- lents ... for comparison with ME/Log stan- dard 7"x10" page.